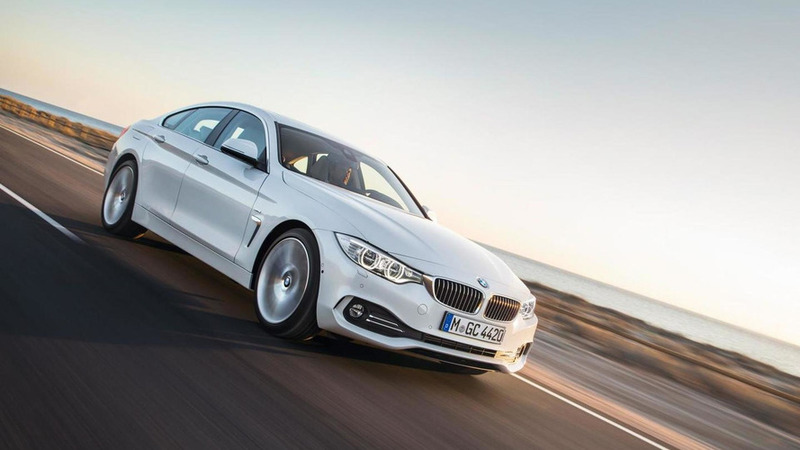 The Advertising Standards Authority (ASA) in United Kingdom has banned an ad for the BMW M4 Convertible. 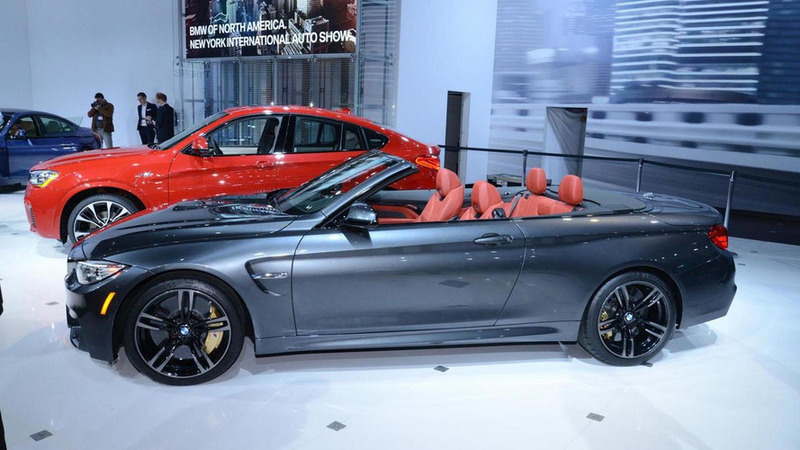 BMW has officially unveiled the M4 Convertible at the New York Auto Show. 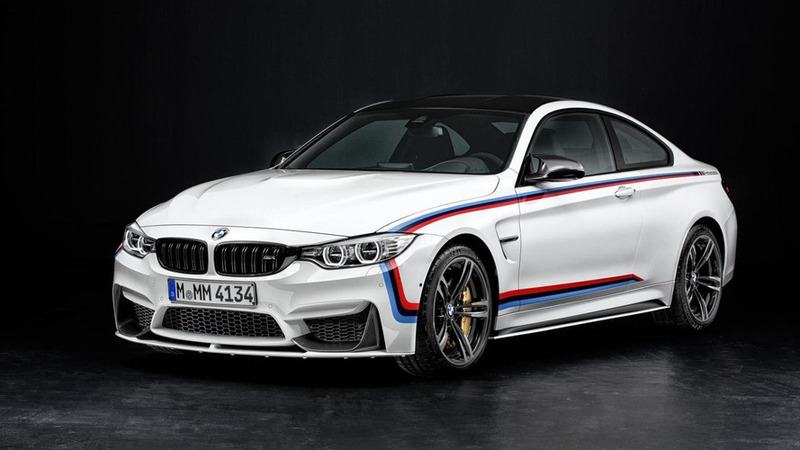 BMW has announced the 2015 M4 Convertible will be priced from $73,425 when it goes on sale in the United States this summer. 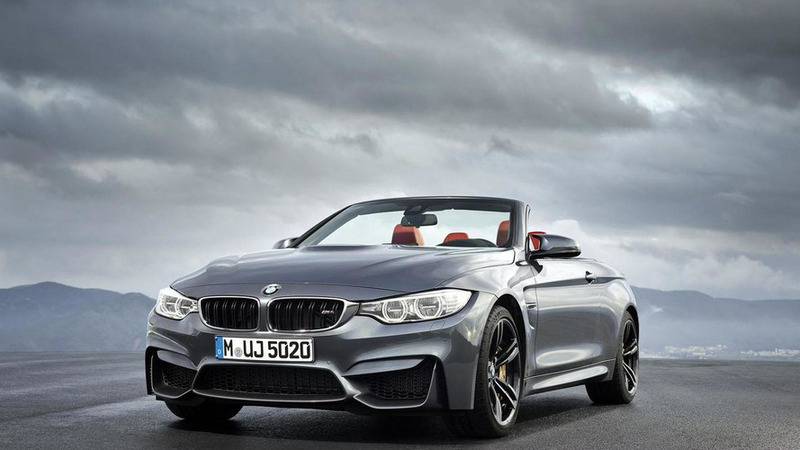 BMW has officially unveiled the M4 Convertible ahead of its debut at the New York Auto Show. 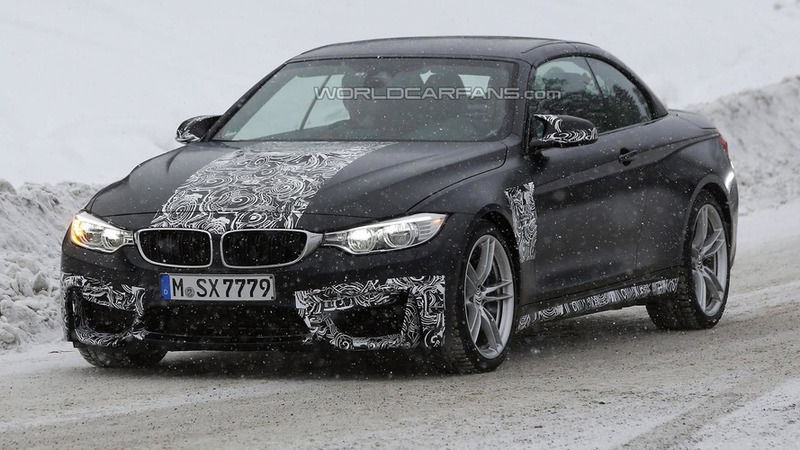 The BMW M4 Convertible has been spied possibly one last time ahead of a rumored official debut in late June at the Goodwood Festival of Speed. 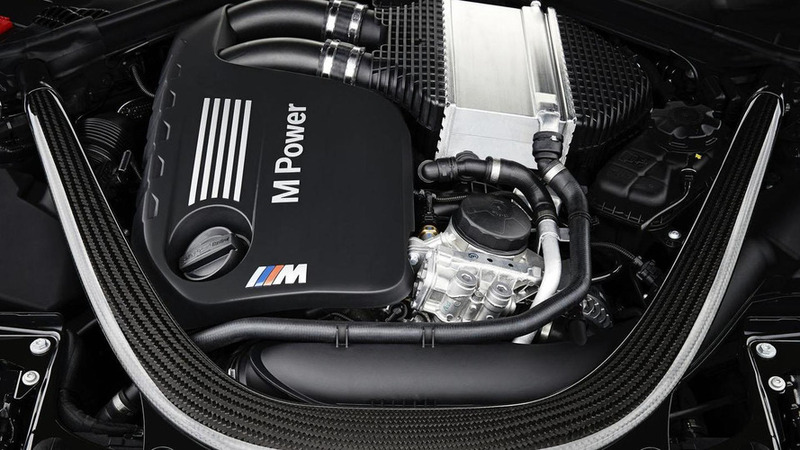 A recent rumor indicates BMW will introduce an M5 30th anniversary edition along with the M4 Convertible at this year's Goodwood Festival of Speed. 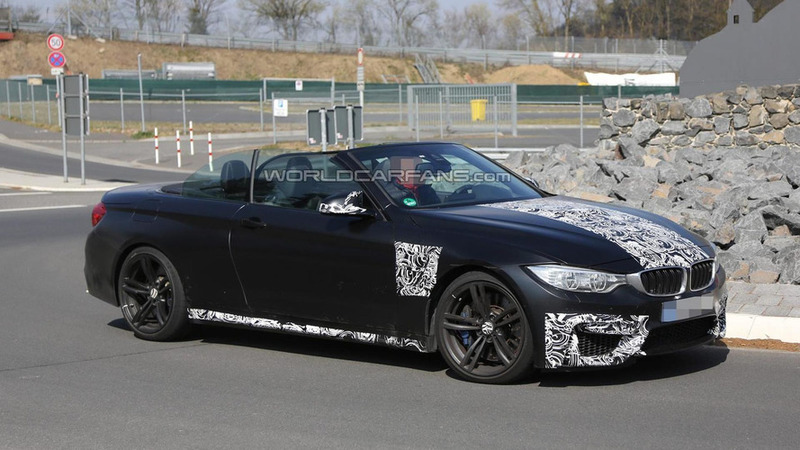 A virtually undisguised prototype of the BMW M4 Convertible was spied undergoing some last-minute testing, ahead of next month's very probable debut in New York. 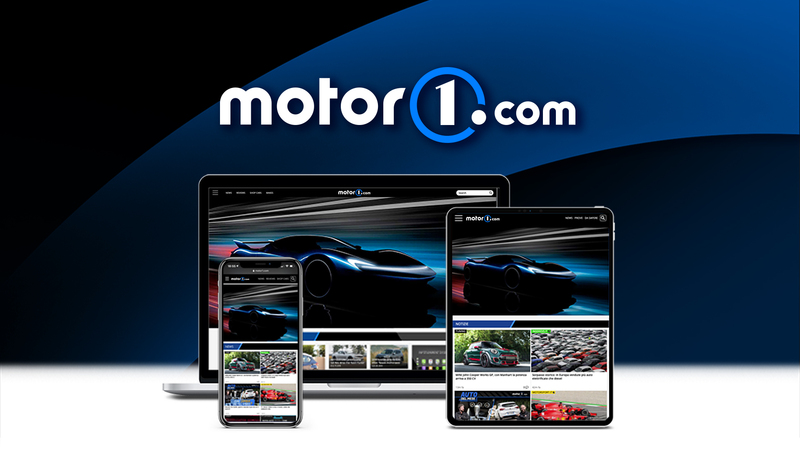 BMW has already announced plans to introduce the 2015 X4 and ALPINA B6 xDrive Gran Coupe at the New York Auto Show, but a recent report is indicating the company will also unveil the M4 Convertible in the Big Apple. 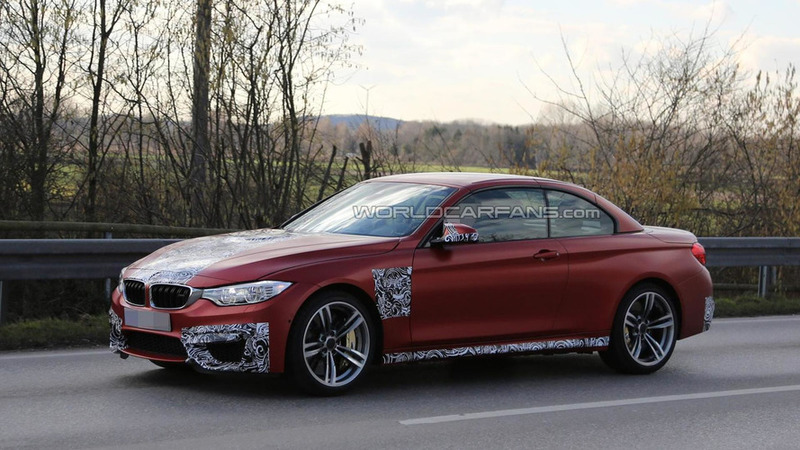 A couple of BMW M4 Convertible prototypes were spied in Germany wearing a minimal amount of camouflage. 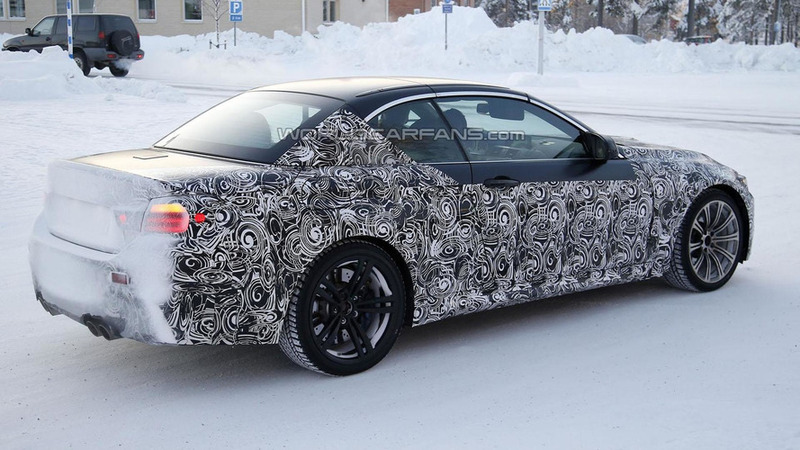 The BMW M4 Convertible was caught on camera once again by our spy photographers, prior to a reveal scheduled for later this year. 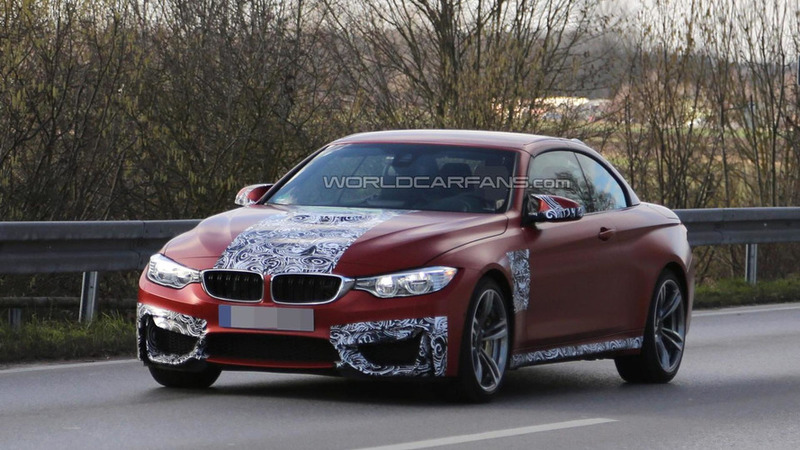 BMW recently unveiled the M3 and M4 Coupe at the North American International Auto Show, but our spies have just snapped new photos of the M4 Convertible. 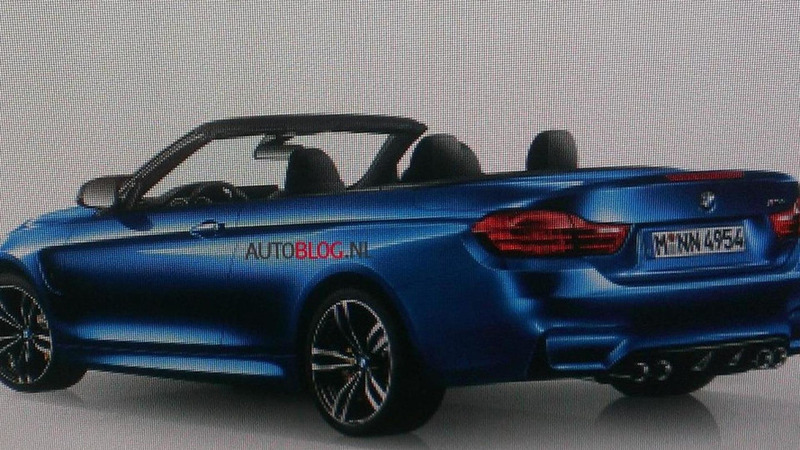 2014 BMW M4 Convertible leaked? 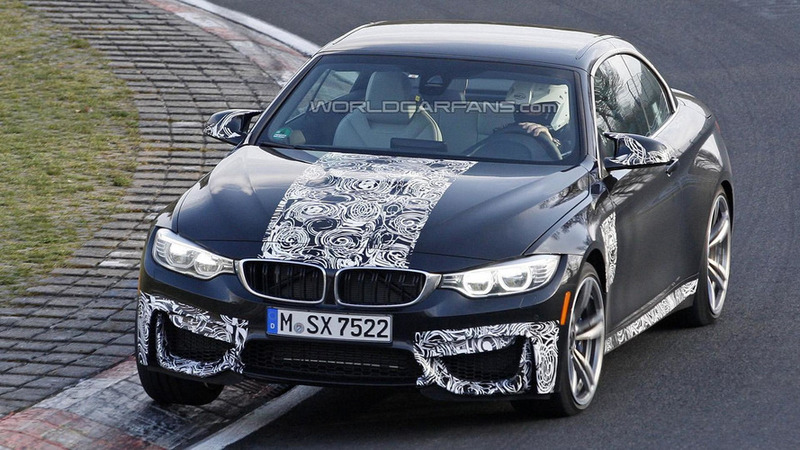 The first purported picture of the 2014 BMW M4 Convertible has surfaced online. 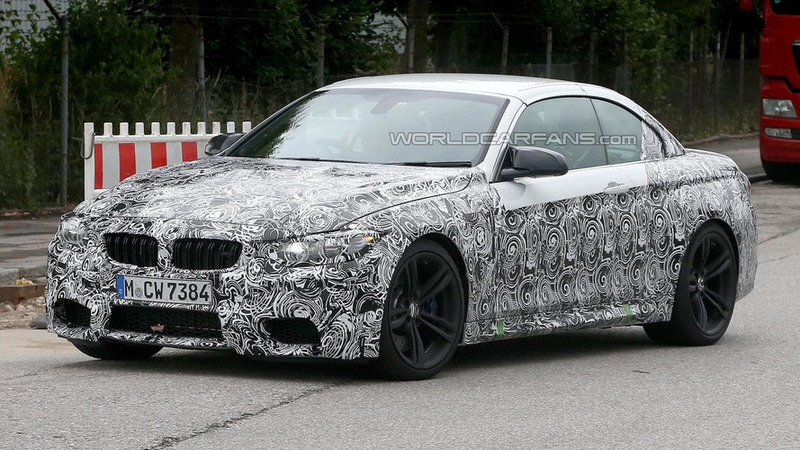 The BMW M4 Coupe has been getting all the attention lately but it's time for the M4 Convertible to shine as both our spies have managed to snap photos of the upcoming model.